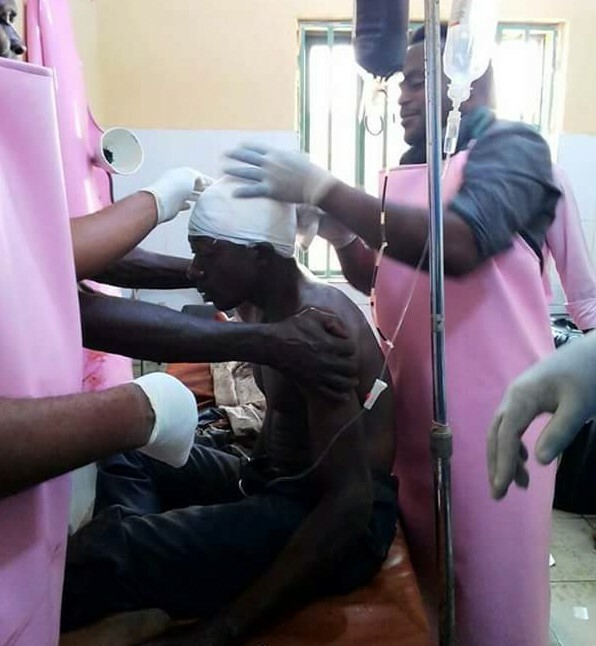 A Nigerian man and farmer was reportedly butchered by Fulani herdsmen in Benue state today. According to the Facebook user, Nigerian lawyer Oscar, who shared the report online, the man attached by the herdsmen is named Augustine Mnyin. "Mr. Augustine Mnyin from the time he was butchered and left for dead by Fulani herdsmen to today. The Benue and the Tiv Nation this is God speaking to you. You shall triumph over your adversaries. It is a promise".